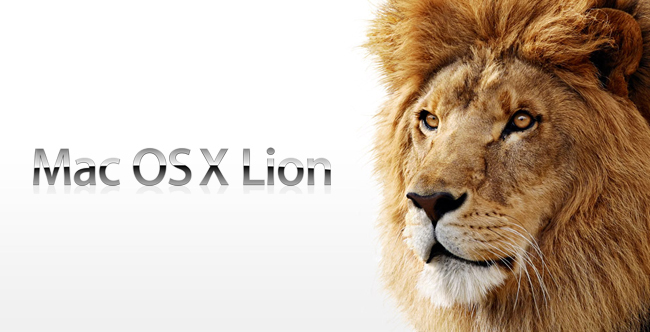 Apple has released a new version of OS X Lion: 10.7.4, bringing an updated Safari as well as the usual bug squashes and stability improvements. The 730MB update also fixed the FileVault bug, which in certain cases left your login credentials out in the open. 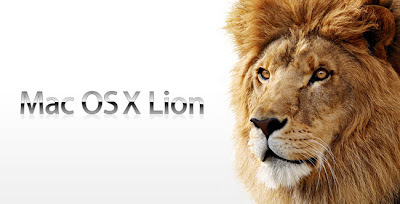 The new Safari 5.1.6 doesn’t bring any important new features, except for stability improvements. Other improvements include better Internet sharing of PPPoE connections, RAW image compatibility for additional digital cameras, and a fix for the issue in which the âReopen windows when logging back inâ setting is always enabled. To download the update, choose Software Update from the Apple menu. You can find the full list of fixes and improvements here.